Situated in 1220, St-Catherine Est, the National Theater is one of the mythical Theaters of Montreal. Inaugurated in 1900, it does not stop welcoming along a century of activities and great events. 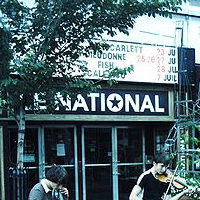 The National can shelter up to 757 spectators during a concert or during a show offered to the public within the framework of a varied and very special programming. 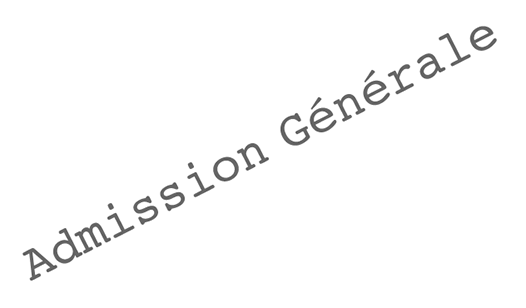 Billet.com invites you to book your tickets for the shows in performance on the boards of the National, while consulting the programming and the availability of places with a click.